This article has been withdrawn at the request of the editor. The Publisher apologizes for any inconvenience this may cause. The Publisher received a signed note of concern from a reader about possible issues in the methodology used in the article, which was in the stage of “article in press.” Some of these issues were deemed serious and were then brought to the attention of the authors who responded to them. The authors were given the possibility of resubmitting the article after solving the methodological issues identified. As Orac points out, Lluís Luján, the corresponding author of the paper, has published studies on vaccines with Christopher Exley and Yehuda Shoenfeld, both of whom have had papers retracted. Update, 1600 UTC, 4/3/19: Luján sent us the following comments, along with the attached PDF containing his correspondence with Elsevier and the editor of the journal. 1. After the usual process, my paper was published on line in November 2018. It has a DOI, i.e., it has been published. The fact that was never published on paper is just anecdotal; most papers are just published on line nowadays. In January 2019 I was contacted by the editor because a non-identified person (i.e., somebody with spurious conflict of interests) had complained about the paper. In this first email the editor himself “invited” me to withdraw the paper, i.e., he was saying: or you do it or I will do it at the end. The decision was already taken, with no scientific basis: they only wanted to find an excuse. 2. I answered all “complaints”, making clear that they were just a pile of fake, biased observations, extremely easy to dismount. The material was referred by the editor to an expert on statistics (belonging to the same university, i.e., a friend) for evaluation. 3. This expert did not mention again the material but did another review instead (nobody asked him to do it). These comments were mostly unappropriated and false but even in this totally biased circumstances, the statistician recommended publication of the paper as it was. 4. As the only response, the editor withdrew the paper. While he was doing so, he invited me to respond to the “concerns” of the statistical expert, avoiding his main conclusion. If this is not an insult, tell me what it is. The decision was already taken before contacting me, no scientific excuse could be found but he did not care much about: he had to do the job he was asked for and he obey. What is the paper main “problem”? it demonstrates that the aluminum group and the vaccine group are very similar (many times without significant differences between them) and differ from the control. Knowing that so many vaccines only use a vaccine group and a “placebo control” group made of the same vaccine without the antigen but never a saline control, our results could not be borne by some unidentified people and they set up a fake review to somehow disguise their decision/order: “remove it as soon as possible. We need to keep saying there are no papers indicating the dangers of aluminum in vaccines. And of course, we need to say this group is totally unreliable”. Even worse, our paper is the first explanation of the behavioral changes (and massive mortality) observed after a vaccination campaign in sheep at the end of the first decade of the XXI century. That was too much. Thank you for posting Lluis Lujan’s reply. Despite some problems with English grammar, it is very clear. I won’t say that it is much more informative, but it does provide the advice that researchers should “Boycott Elsevier”. Did Lluís Luján the Nextract the aluminum from the sheep, weighted it and compared with the amount in the vaccine? 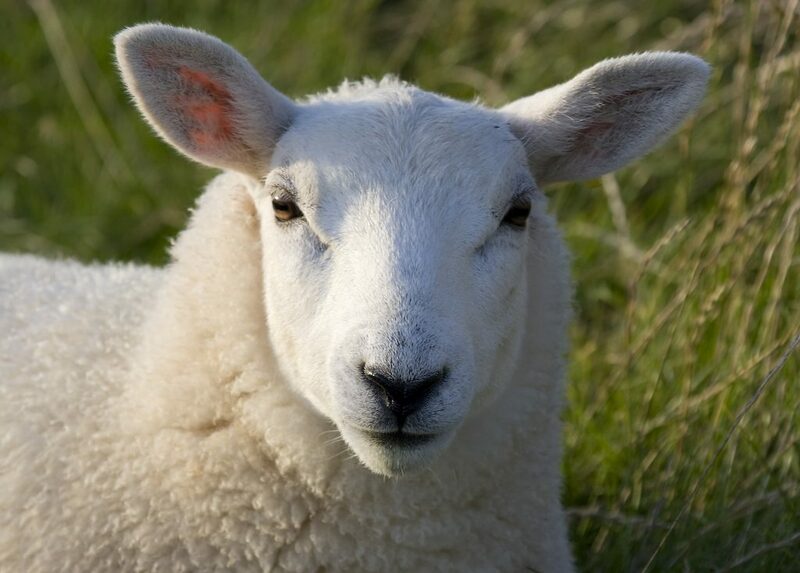 Did the researchers look for other elements in the sheep? Did the researchers do a test experiment with a control group etc? Frankly, I think the answers to these questions are a lot more relevant than arguing who said what. Previous Previous post: Bartleby the author: Did you know you could abstain from a retraction notice?